Great Investment Opportunity! 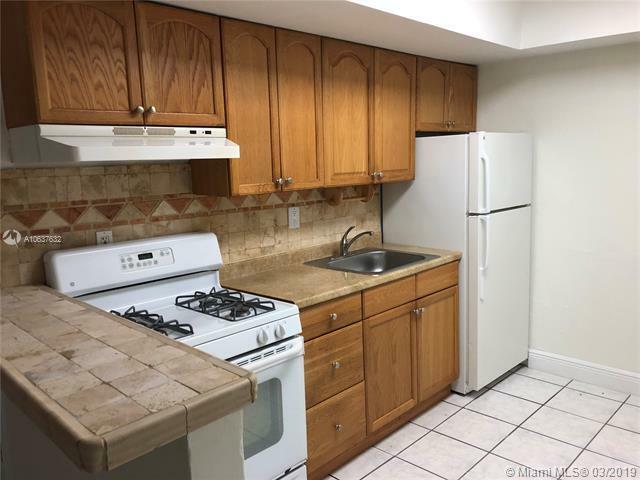 Spacious 2bd/1ba apartment in the heart of Coral Gables. 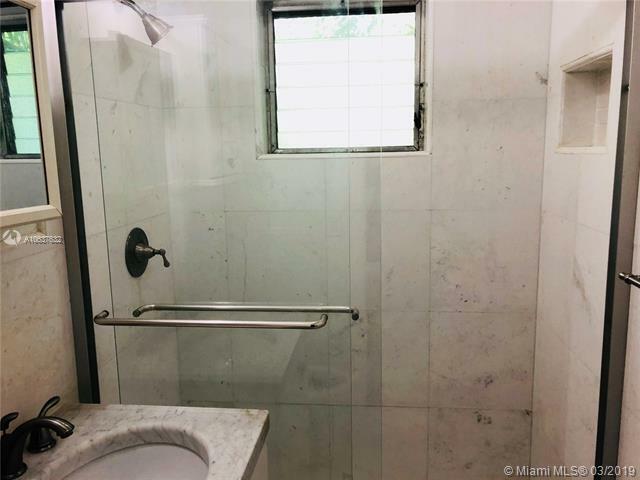 Tile floors and good closet space. 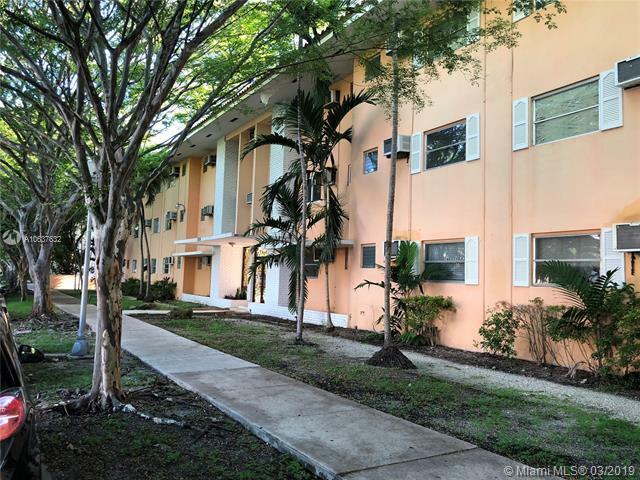 Building has a pool, on-site laundry facility, assigned parking and plenty of street parking. 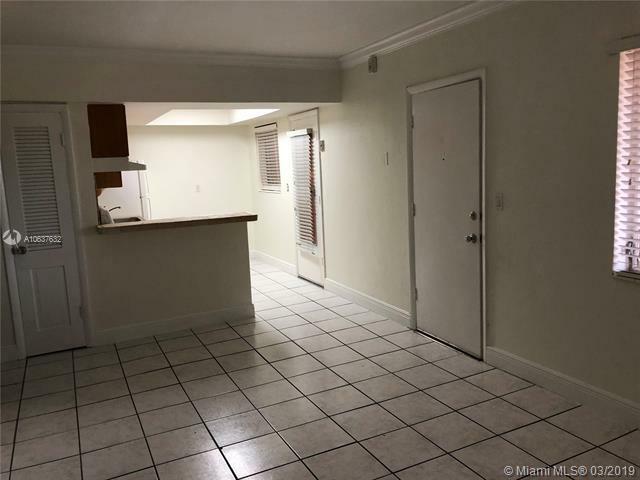 Excellent location close to Miracle Mile shops and restaurants and easy access to the University of Miami.